The Only Resolution You Need To Care About This Year. If you’re unfamiliar with image resolution, then keep reading to find out what it is and why it is important to the print and digital world! Image resolution refers o the amount of detail in an image, usually described in PPI (pixels per inch) or DPI (dots per inch). 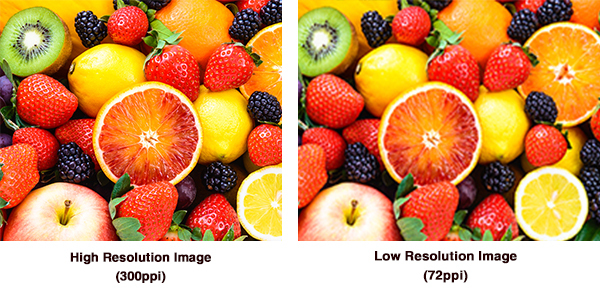 The higher the resolution, the more PPI; more pixel information creates high-quality, crisp images. The word itself refers to “picture element”: a physical point in an image. Although typically seen as squares, pixels could also be in the form of dots or lines. If you zoom in close to an image on your computer screen you should be able to see them. 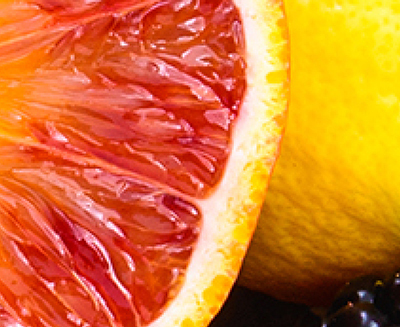 In colouring systems, they can been shown as a combination of pixels in either RGB (red, green and blue, used for digital media such as TV or computers) or CMYK (cyan, magenta, yellow and black, used for print media). PPI describes the number of square pixels that show up in one square inch of digital screen (usually between 67-300). For digital viewing, computers display at 72ppi. For example a 1600x800px (pixel) image with 300ppi will look exactly the same as it would if the same 1600x800px image had only 72ppi. DPI, on the other hand, is a printing term referring to the number of physical dots of ink in a printed document. Pixels in physical formats do not have fixed sizes. 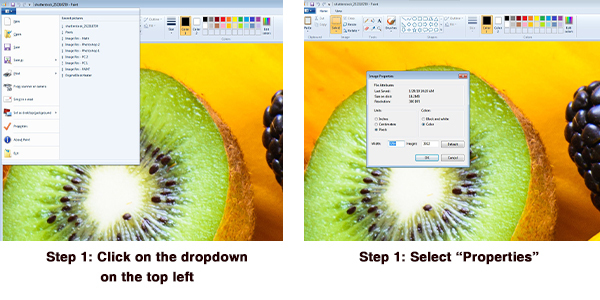 This means if you provide an image that is 1600x800 pixels at 300dpi or 72dpi the image will stretch to fit the number of dots necessary in those resolution sizes. This can result in low-resolution images where you may physically see the printed dots. What Is Considered High Resolution? 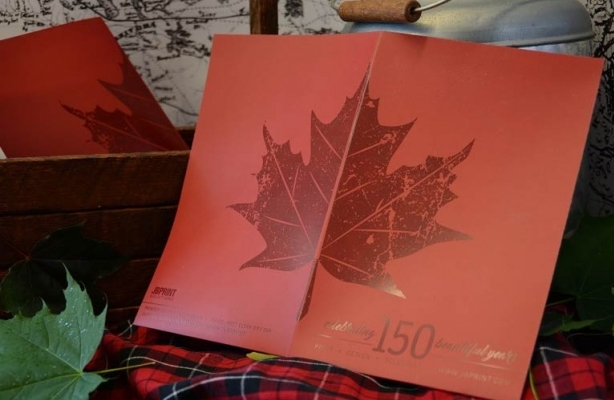 For PRINT: Some professional, high-end printers may require images to be up to 600 dpi for printing, however, it is generally considered industry standard to print pictures with 300 dpi. For DIGITAL: As discussed in “What is PPI?”, the pixel dimensions are what really affects an image in digital media. Therefore, it is common for digital media to require images be only 72ppi. Note: Have you ever tried to print an image you took on your phone and the quality seemed bad? That’s because cell phones generally take images 72ppi. Why Is Image Resolution Important? Images with lower resolutions have fewer pixels, meaning the image has less pixel information. This will create a less detailed image, and if those few pixels are too large (usually when an image is stretched), they can become visible. 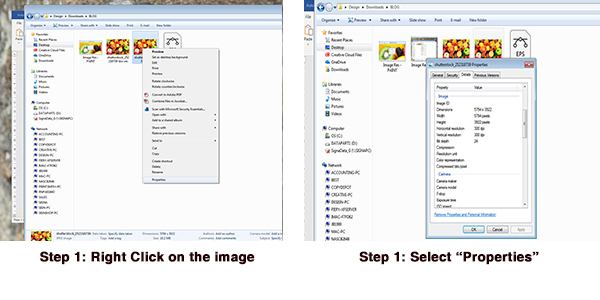 How Can You Check Your Image’s Resolution? On Mac: Ctrl click and select "Get info"
Most of these options will also provide you with the image size. Note: You can check how large your image can be printed by using math. Since images need to be printed at 300 ppi: simply divide the number of pixels in the image by 300. For example: If the image is 5794x3922 pixels; 5794 divided by 300 = 19.31, 3922 divided by 300 = 13.07, so the largest size this image can be printed at is 19.31x13.07″. If you change the resolution of an image, you are changing the pixel information. For example, if your image has 300ppi, it will have 300 pixels per inch of the image, which is a fair amount of pixels. If you change the resolution of 72ppi, it will only have 72 pixels per inch which is significantly fewer, making it not as crisp. 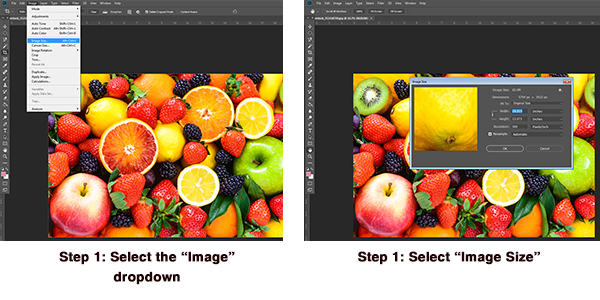 So, if you are looking to change an image with 72ppi to 300ppi, the image would reduce to a much smaller size. Resolution rule of thumb: The higher the ppi/dpi the better! It’s always better to have more pixel information than not enough! I hope this blog answers your questions on image resolution. If you have any further questions, feel free to ask!